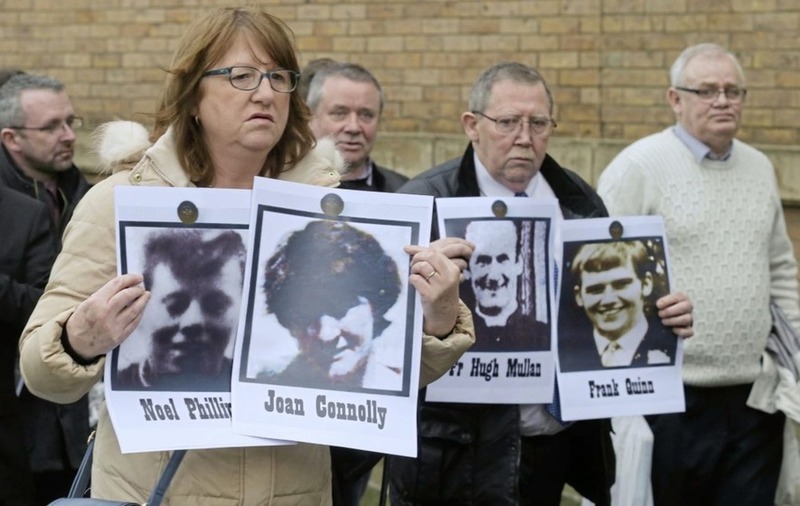 A coroner has appealed for witnesses to the Ballymurphy killings to come forward. Ten people were shot dead by the British Army in west Belfast in August 1971. The inquest is due to begin in September into what relatives of the dead have called the Ballymurphy Massacre. A February 1 event at Belfast Metropolitan College's Springvale Campus will allow coroner's staff to meet potential new witnesses or receive more information. 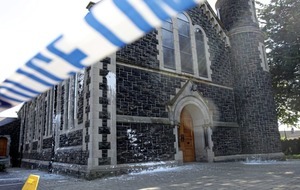 A statement from the service said: "The coroner is appealing for all witnesses to the shootings who have not previously made statements (or those who have made statements and wish to add to those statements) to come forward and provide whatever information they can to assist with the inquest proceedings." 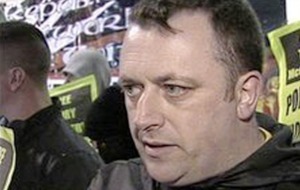 An inquest in Belfast is scheduled to begin on September 10 under Justice Siobhan Keegan. A coroner's statement said: "If you were a witness to the shootings or if you have other information to provide about the shootings, this is an important opportunity for you to assist the inquest. "You may also be asked to attend the inquest to give evidence, but the necessary arrangements for that will be made at a later stage." A Catholic priest and a mother of eight were among those gunned down during three days of shooting involving members of the Parachute Regiment in Ballymurphy. 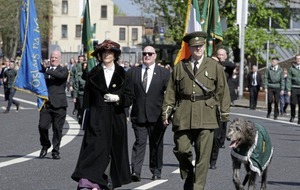 The deceased were Francis Quinn; Father Hugh Mullan; Noel Phillips; Joan Connolly; Daniel Teggart; Joseph Murphy; Edward Doherty; John Laverty; Joseph Corr; and John James McKerr.